Pitching with a partially torn UCL in his pitching arm since July of 2014, the Yankees and Tanaka’s camp have avoided having Tommy John Surgery thus far, but how far can they go in avoiding the procedure? I also make the point that even if the Yankees ace somehow eludes the injury for the duration of his 7 year contract – that the fans are only seeing him at 85 – 90%. I thought the move was to have TJ Surgery in 2014, and upon returning from it, he would be able to turn it lose like an ace should. What is better: 5 Years and an average of 200 Innings Thrown, or 6 years of throwing 150 – 165 IP? 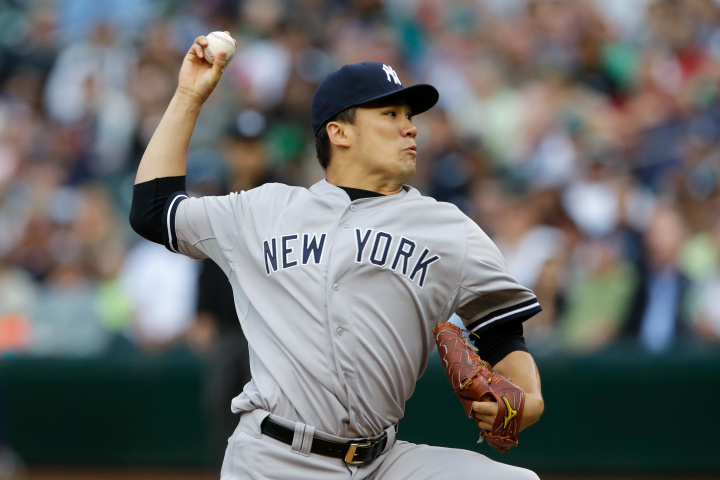 The diagnosis of Masahiro Tanaka‘s slightly torn elbow was first disclosed in July of 2014. 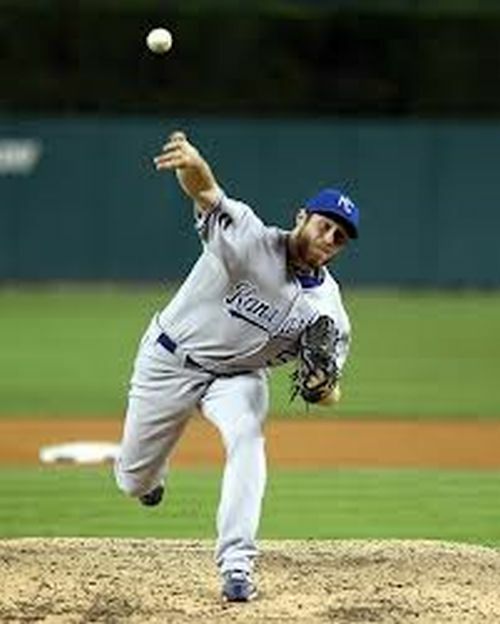 Had he gone for Tommy John Surgery there for repair, he could be back at full strength right about now in time. 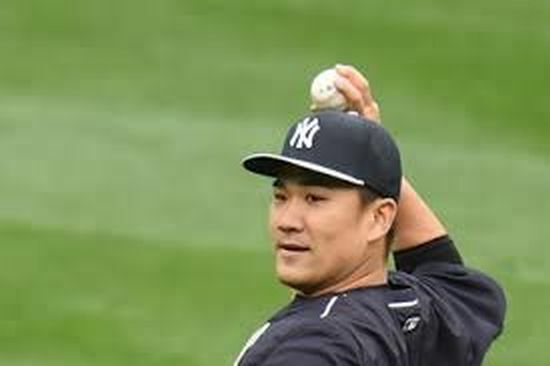 Instead of going ahead with a procedure (that is operating at about an 86% rate of full return for pitchers,) the Japanese born Tanaka has been nursing the injury since the start of the 2015 season. 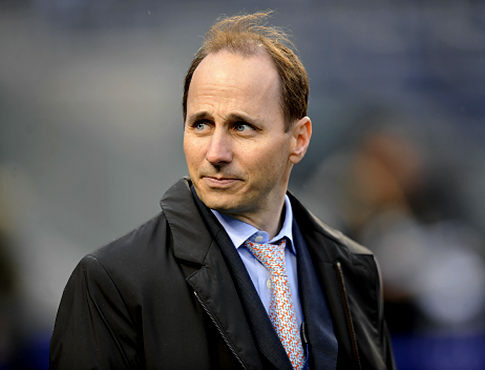 Having signed a 7 year deal worth $155 MIL – that also included a $20 MIL posting fee, the Yankees were hoping to land an ace that could pivot their rotation from 2014 – 2020. The Yankees moved within 2.5 games of the Mariners for the 2nd Wild Card spot, but more importantly, finished their 11th different run variation from 0 – 10 last night, and became the 30th team to do so this year. We will see you all in 2015!! Thanks for reading along. The New York Yankees had played 129 games – and finally registered exactly 8 runs in any contest this year – with an 8 – 1 drubbing over Kansas City last night – in a potentially crucial Wild Card matchup against one of the teams they maybe vying for a playoff spot with. Because the Bronx Bombers are the 30th team to complete their quest to score precisely 0 – 10 runs in 11 different variations in the MLB. Atlanta was the 29th club to finish their mission, and they were done this at the 98 games mark – which was 31 matches ) faster than the “Pinstripers”. Scoring 8 runs in a game was one of the tougher things to do for all other teams yes, but this Yanks lineup has doled out nearly $130 MIL in player contracts for the 2014 season on their offense alone. The hitting has been pathetic to say the least – until the last 4 games. Joe Girardi should win manager of the year for this team even posting a winning record thus far. Having 4 major Starting Pitching injuries should spell doom for any club, however that hasn’t been the problem with this squad. Acquired/Organizational Pitchers Brandon McCarthy, Shane Greene, David Phelps, Chase Whitley, Chris Capuano have peace-mealed a solid effort for the Starting Rotation. It has been the 1 – 9 batters that have caused this franchise to struggle this campaign. Nevertheless, they finally pushed across the required amount. They are the last team to finish, and it happened 4 months and 2 days from when the Giants 1st finished their quest on Apr.23, 2014. The Rays were the 1st AL club to finish 2 days later – and the Braves were the 29th club to do this – and that was done on July.20, 2014. You are on the clock New York. Every other team finished Runs Scoring Survivor before the 100 game mark, and you are in jeopardy of running the whole year without plating 8 runs specifically in a game. We are waiting to close the category up for the year. You have already secured last place in this deal. With your payroll on offense at $130 MIL in position players, that would rank you in the top 8 for team salaries alone. Your hitting has been abysmal – and an EPIC FAIL this year! The New York Yankees have played 123 games – and still have yet to register exactly 8 runs in any contest this year. Why is this important? Atlanta was the 29th club to finish their mission, and they were done this at the 98 games mark – or currently 25 matches (and counting) faster than the “Pinstripers”. The hitting has been pathetic to say the least. Joe Girardi should win manager of the year for this team even posting a winning record thus far. Acquired Pitcher Brandon McCarthy, Shane Greene, David Phelps, Chase Whitley, Chris Capuano have peace-mealed a solid effort for the Starting Rotation. It has been the 1 – 9 batters that have caused this franchise to struggle this campaign. i won’t get into this that much more – as that is saved for another blog, but this team has 39 chances left to come up with 8 runs on the nose in a game this year – or this little category of mine will be left unfinished this season.